Can I bottom feed BR loadcenters? If it's indoor and uses a CSR or BW main breaker, it can be flipped upside down to bottom feed it. 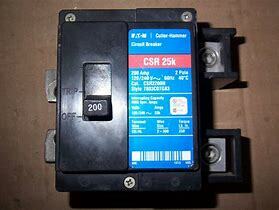 This works because the CSR and BW breakers have a handle that travels horizontally not vertically. 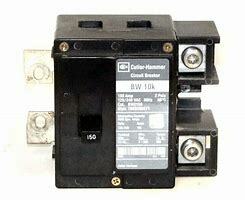 If a BR panel uses any other main breaker, it can only be used as top feed.